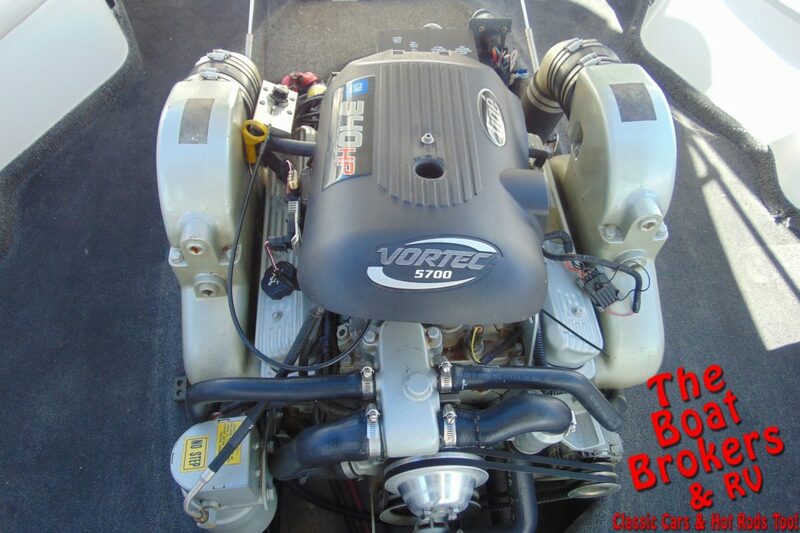 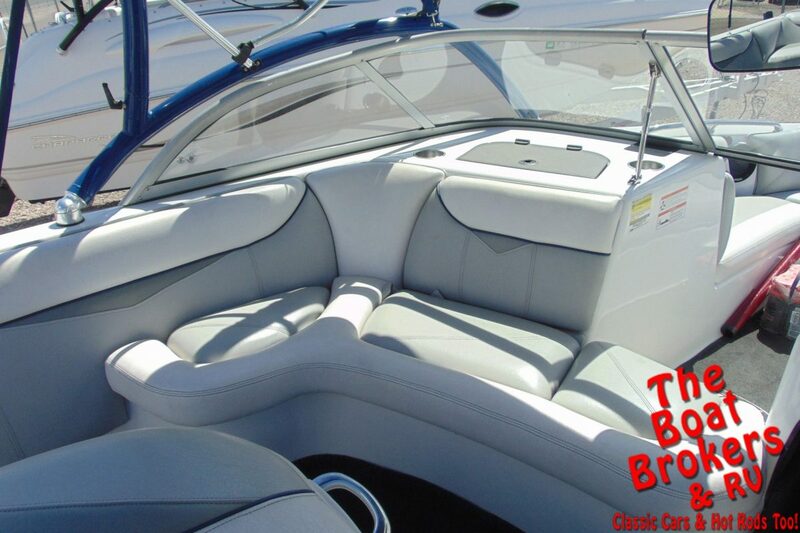 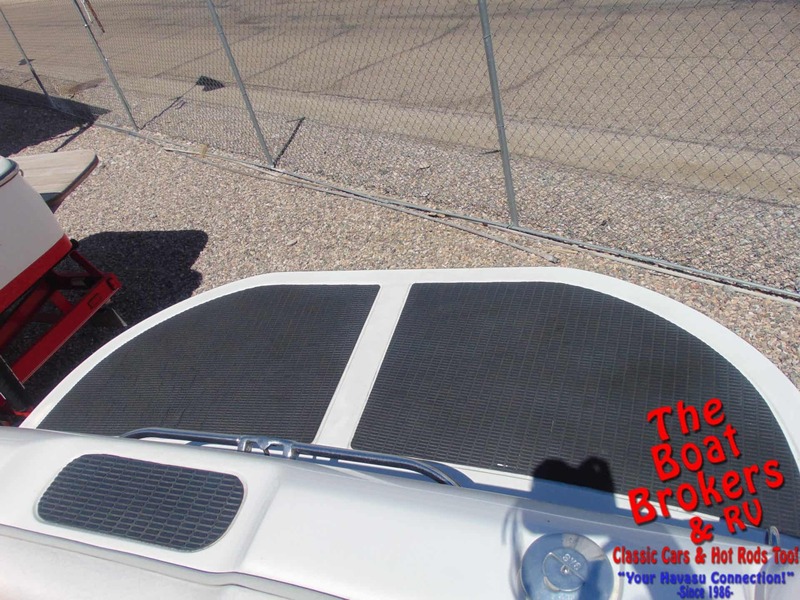 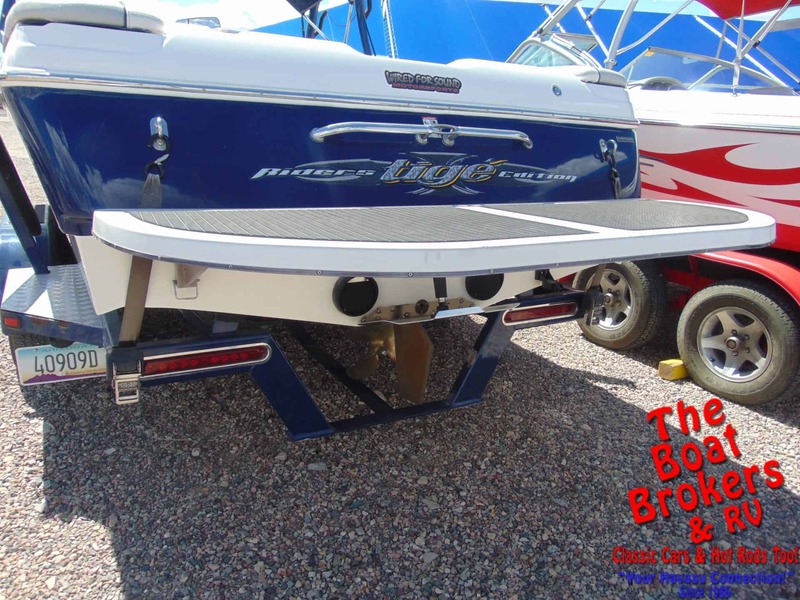 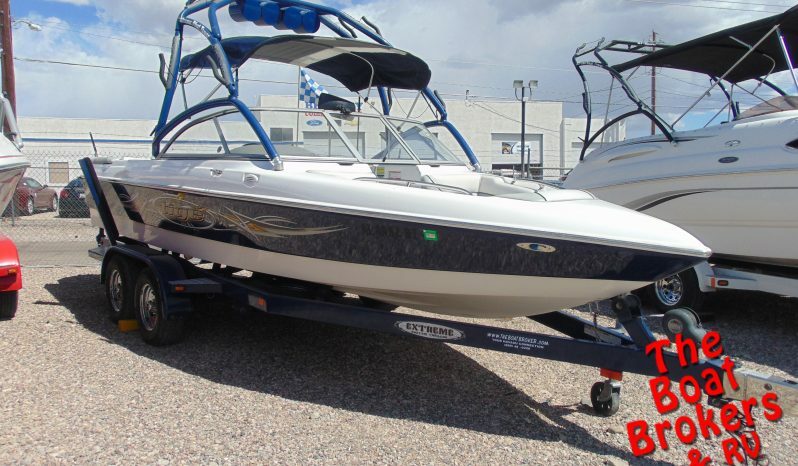 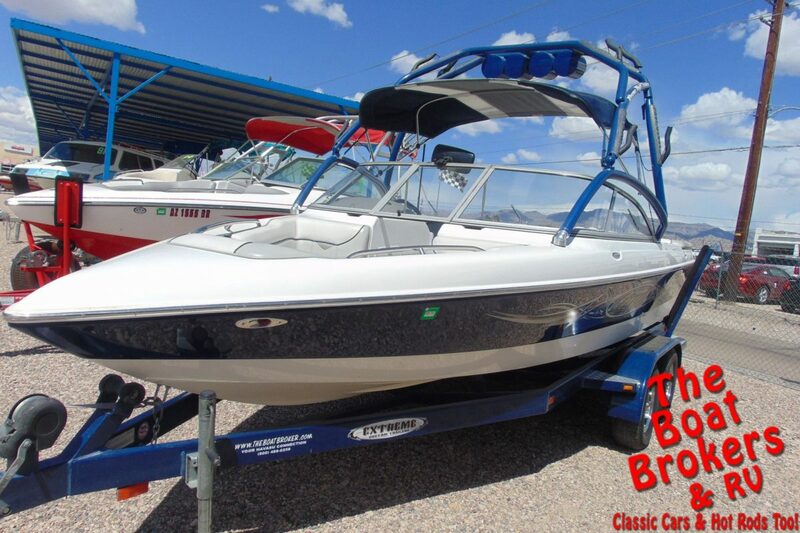 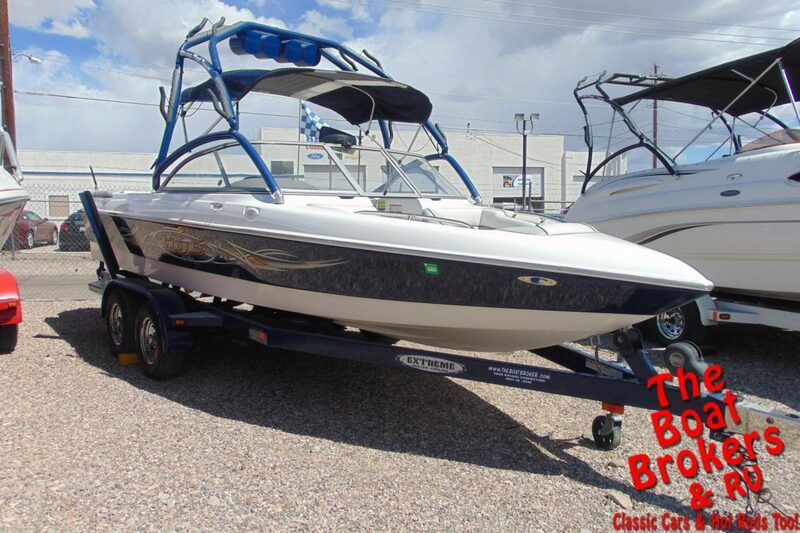 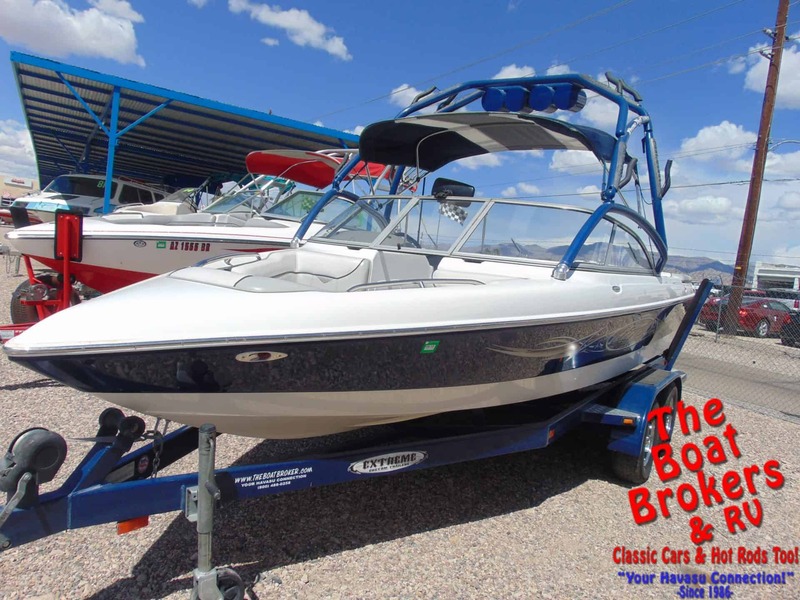 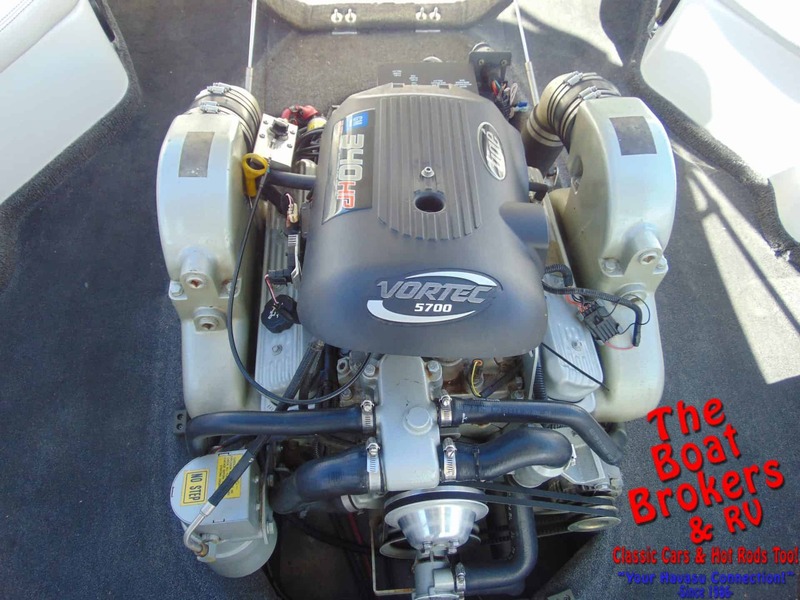 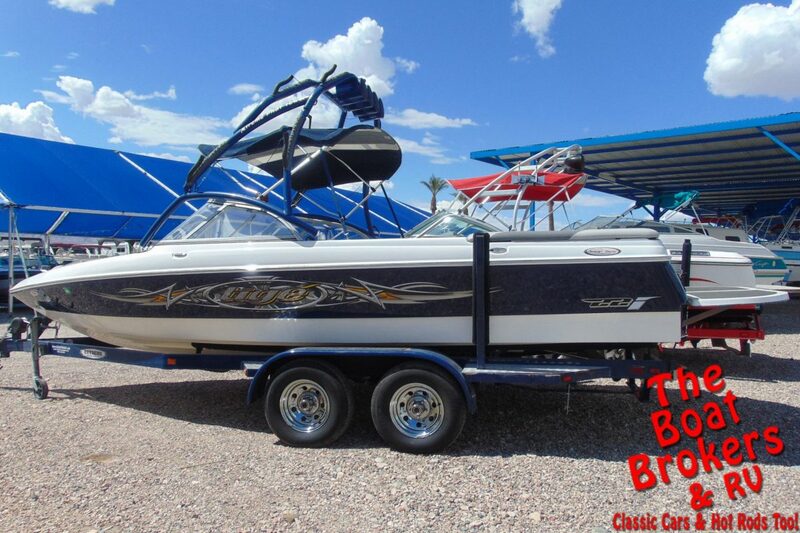 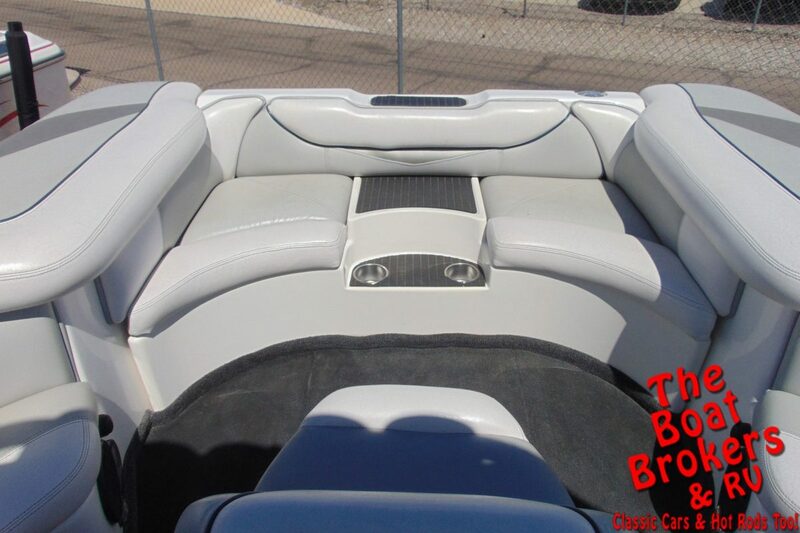 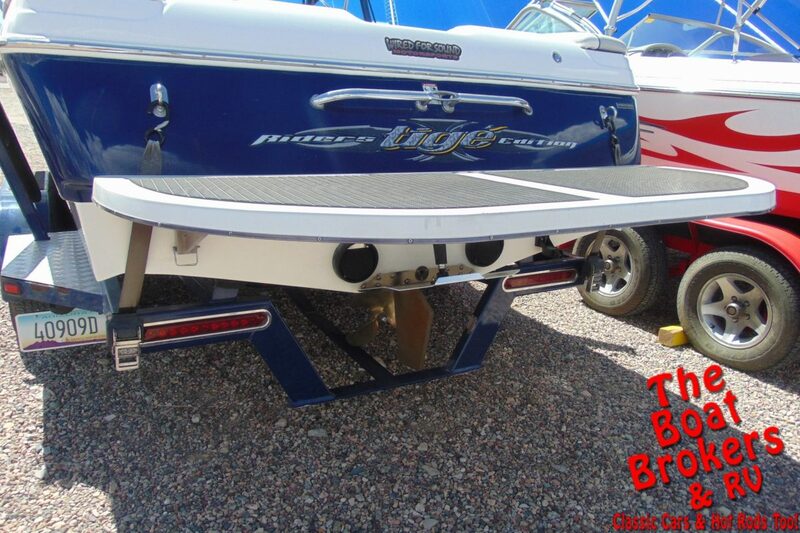 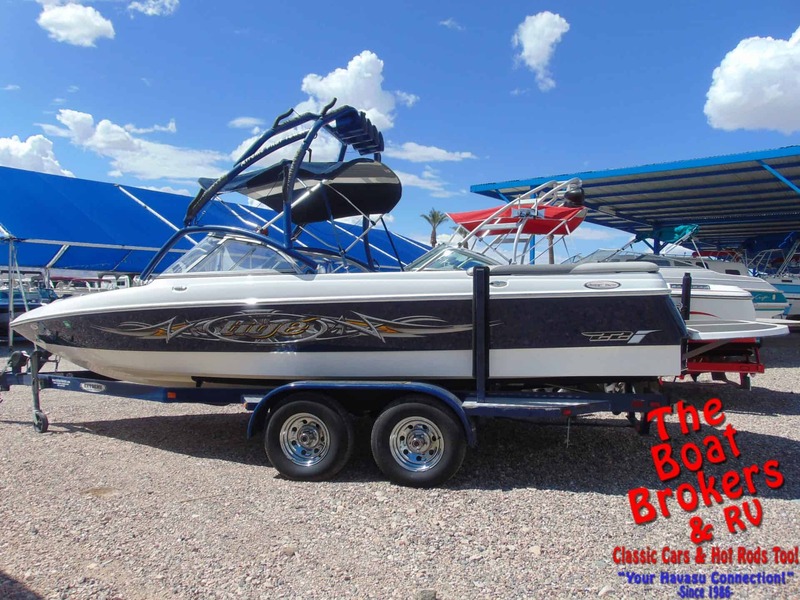 2005 TIGE 22I Riders Edition 22′ WAKE/SKI BOAT It’s powered by a GM Vortex 5700 340 HP motor with only 121 hours. 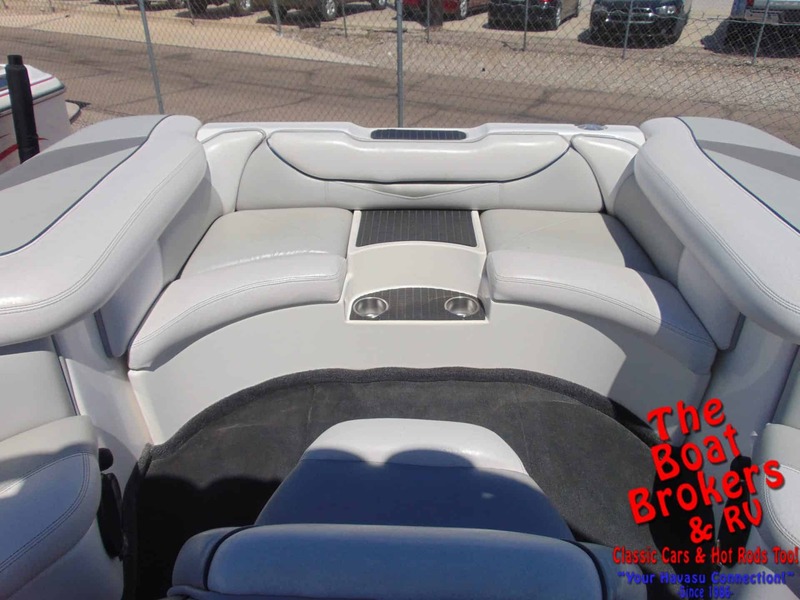 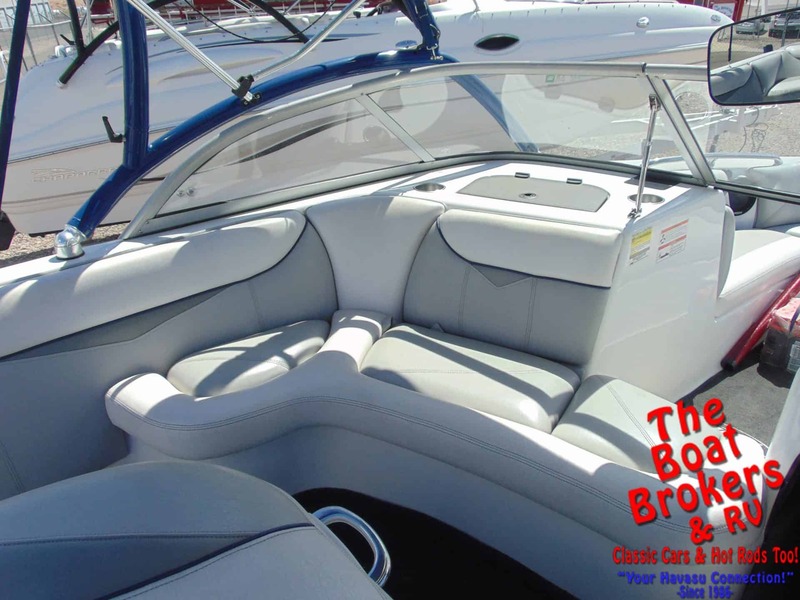 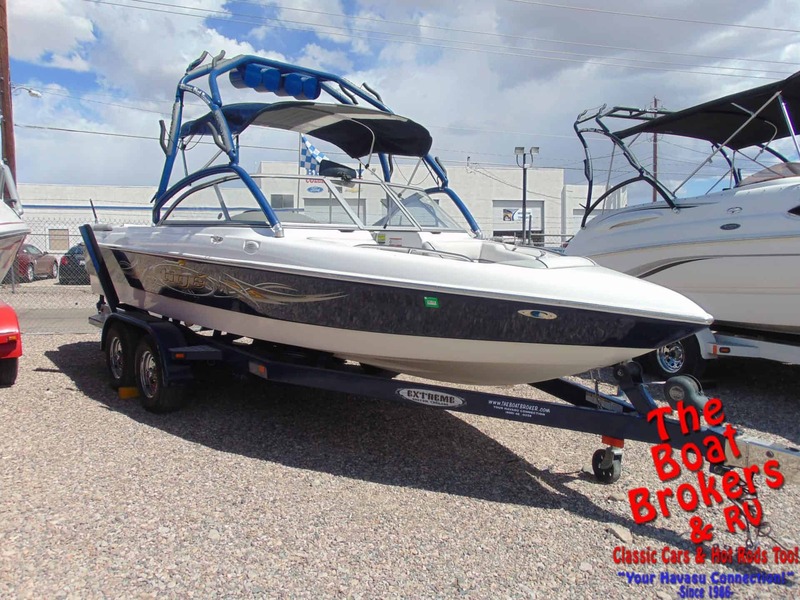 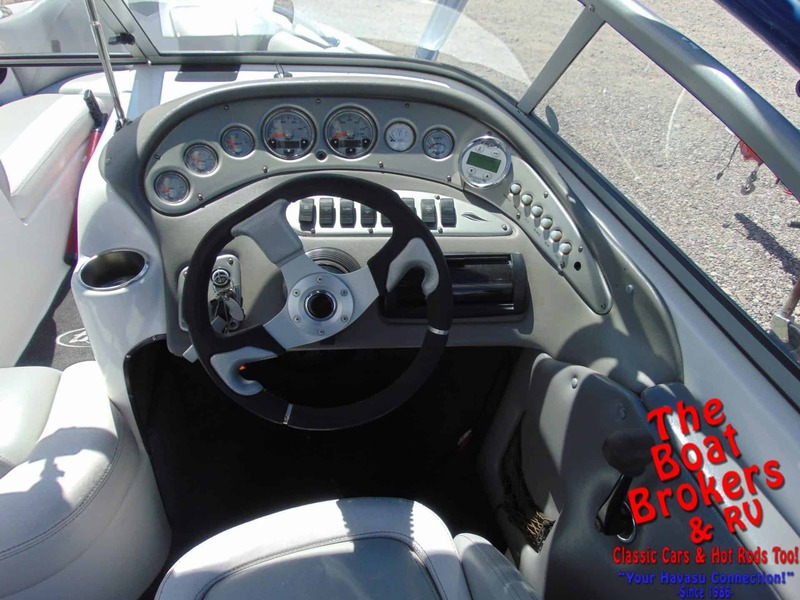 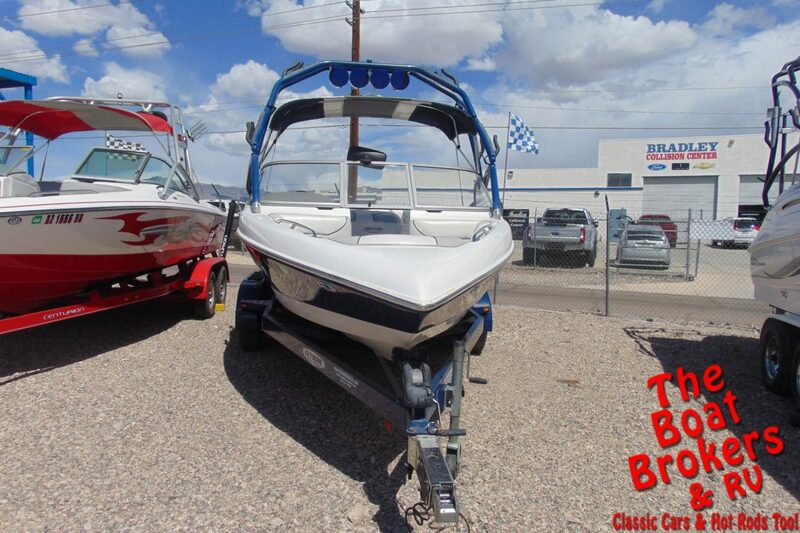 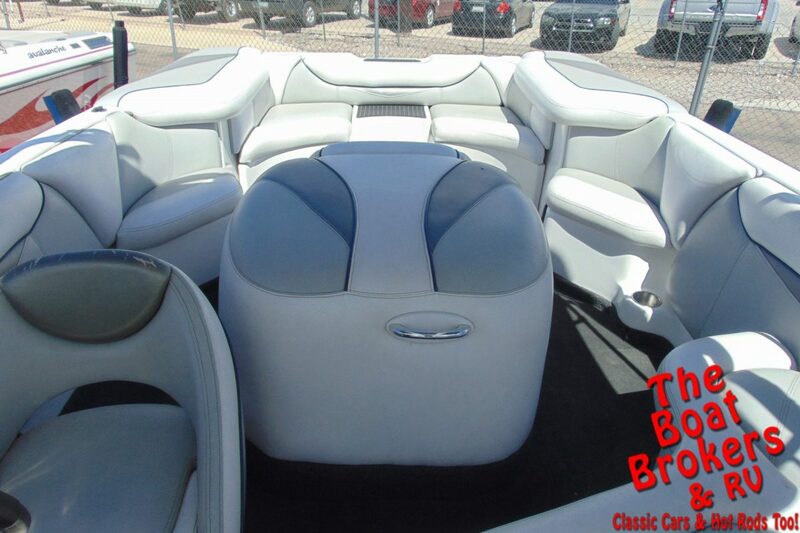 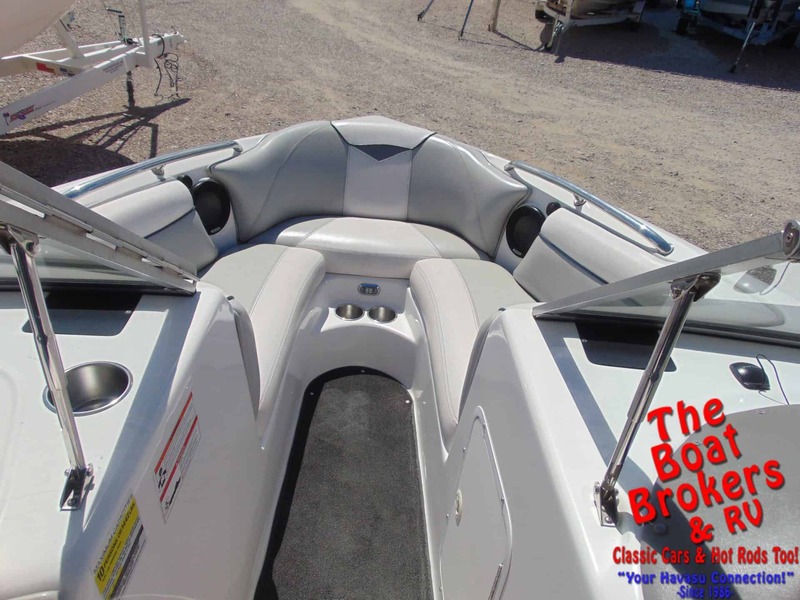 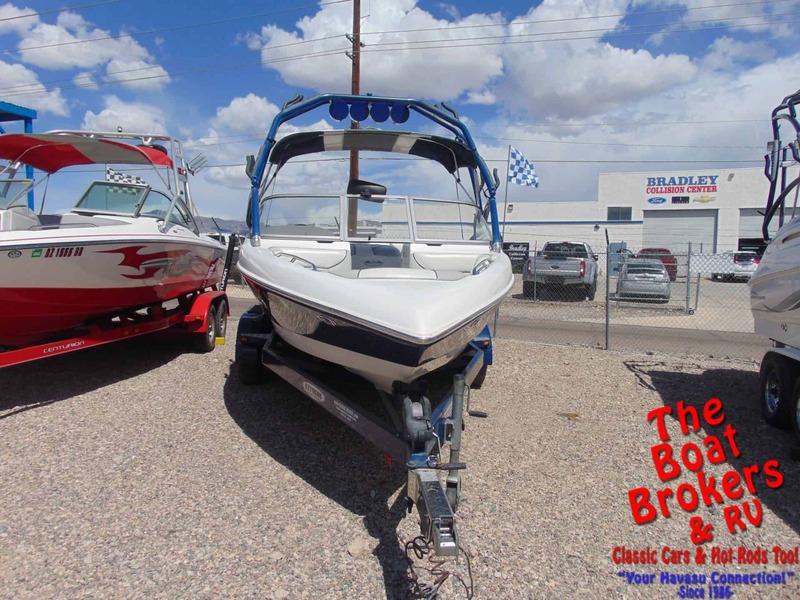 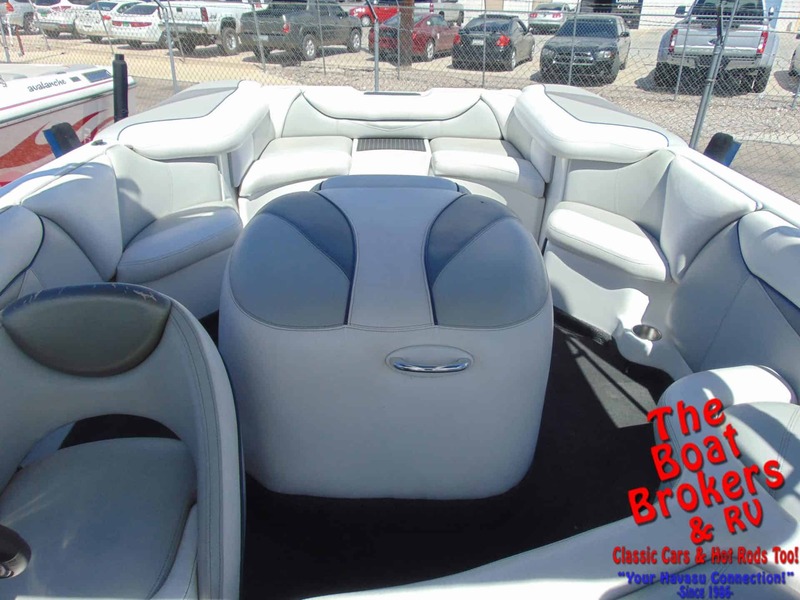 It comes with a Bimini top, wake tower with racks/speakers, stereo system, new batteries with Perko switch, Perfect pass, tower cover and full boat cover, rearview mirror and lots of seating. 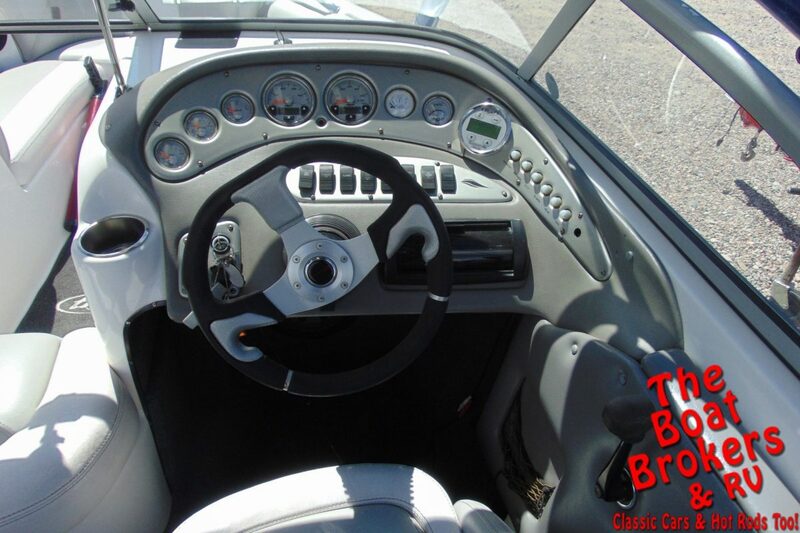 Interior in great shape. 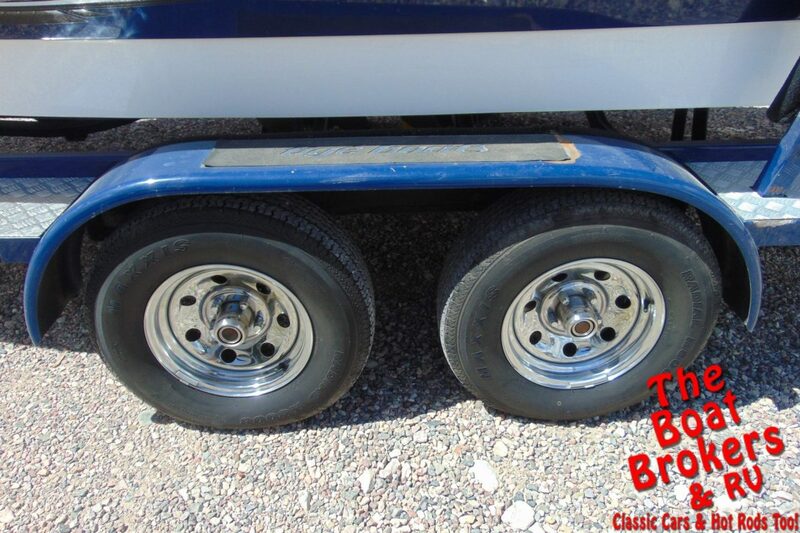 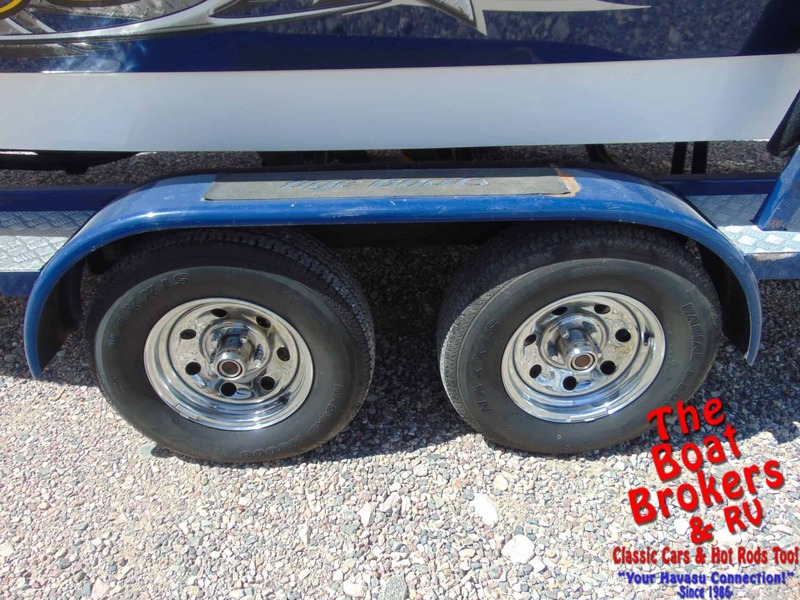 It rides on a tandem axle Extreme trailer with custom rims. 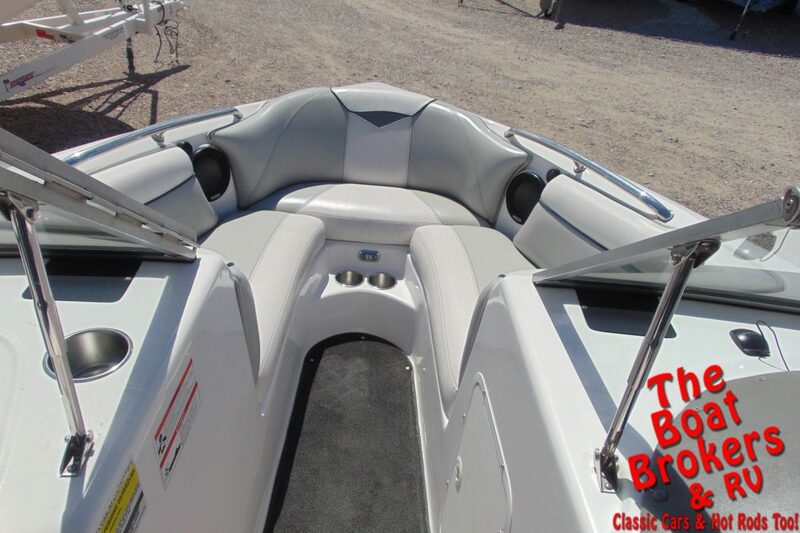 All ready for fun on the water.